We help local tuktuk owners earn extra income by matching them with avid travelers (like you) who want a self-driving adventure like no other. We get YOU behind the handlebars of late model tuktuks so you can explore Sri Lanka like a local! In 2013, Tom bought a beat up tuktuk and traveled over 3,000 kilometres from North to South of India. Since then, he’s been thinking of how he can give others the same feeling of freedom and adventure that comes with driving a culturally iconic 3-wheeled glorified lawnmower. To help make this vision a reality in 2016 he co-founded ‘tuktukrental.com’ with his mate Richard. We believe the best way to travel anywhere in the world is like a local, and that the best and most fulfilling memories start with you choosing your own adventure. So what better way to travel like a local and choose your adventure than in the driving seat of your very own tuktuk? Tuktuk Rental.com operates out of the beach side suburb of Mount Lavinia, in Colombo, Sri Lanka. We work hard behind the scenes to make renting a tuktuk in Sri Lanka as easy as possible. We source late model and reliable tuktuks and sort out all the paperwork so you can turn up and go. At its core, the business is an online platform that links tourists with local tuktuk owners. Sri Lanka is the perfect country to explore by tuktuk. Well surfaced roads wind around beautiful beaches and mountain passes, and friendly locals are always helpful in offering assistance. Wietse, the flying dutchman, manages our Sri Lankan and Indian operations from Colombo. 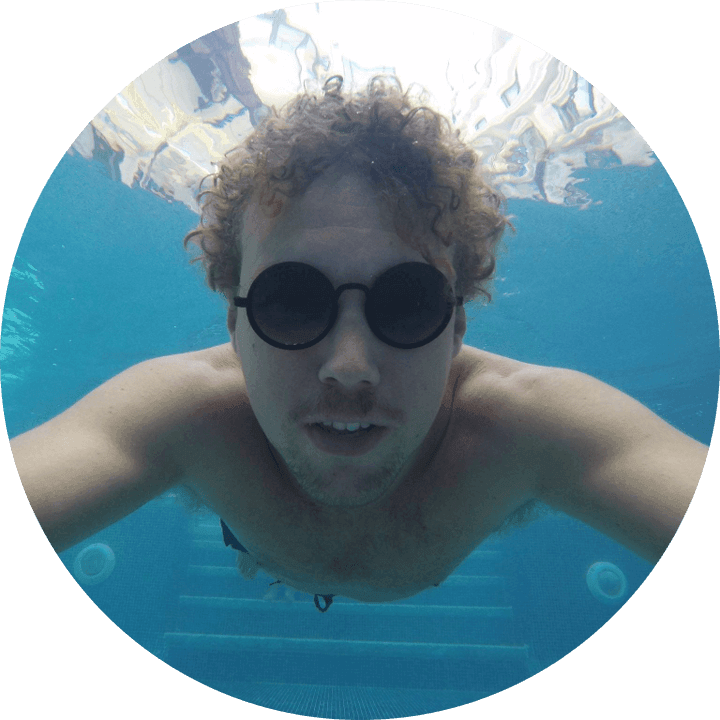 Although not quite as famous as his twin brother, Will Ferrell, Wietse is a man of a many talents and works night and day to keep you safe on the road. 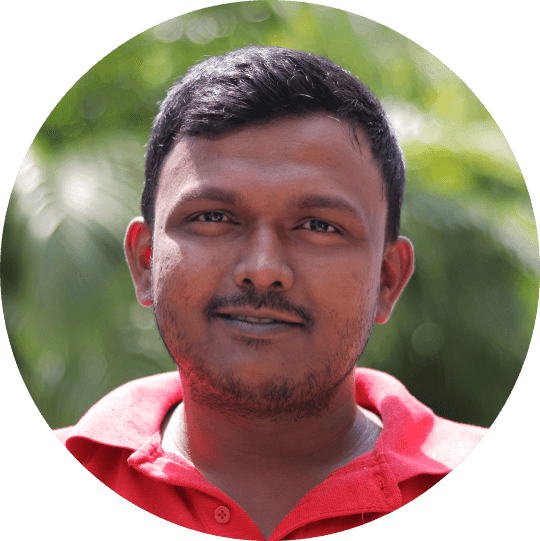 Kami is the National Manager in Sri Lanka, making sure everything runs like clockwork. He’ll also be keeping in touch with you before you arrive and throughout your trip. 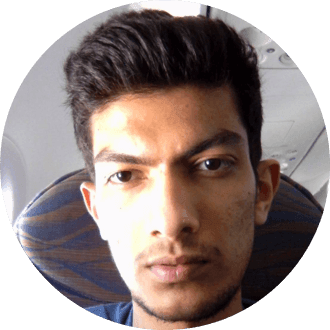 Gayan is our accounting and finance master wizard. He makes sure our books are as clean as the rear axles of our tuktuks! 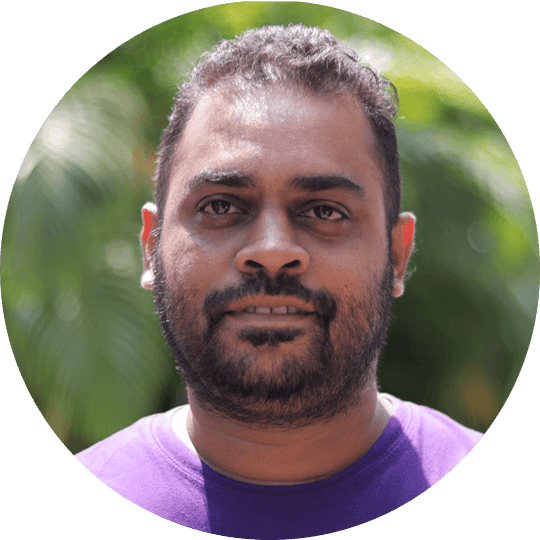 Based in Colombo, Gayan works on both our Sri Lankan and Indian operations. 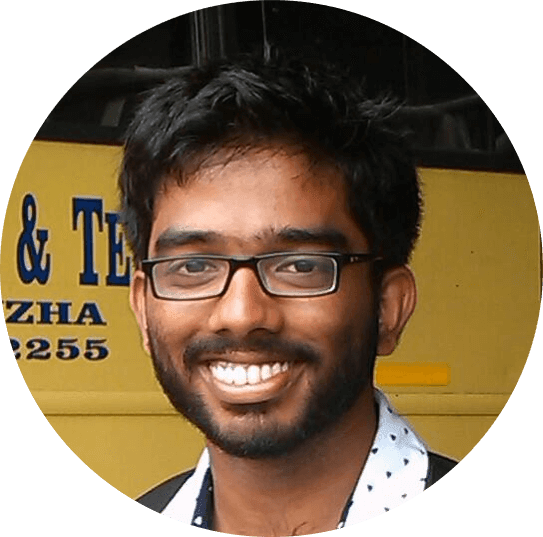 Chatura manages our operations team. All tuktuks are inspected by him and his team to make sure they are top notch before we give you the keys. Chatura organises repairs and speaks with our 50+ local suppliers daily. Working closely with Chatura, Shafraz delivers outstanding driving lessons to our customers. 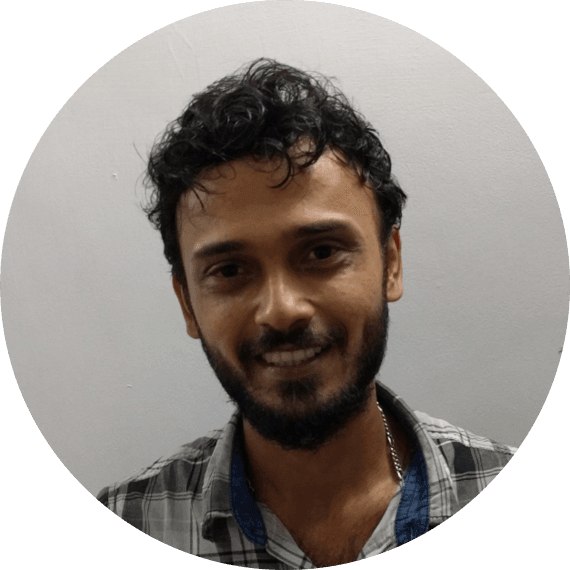 If you want your tuktuk delivered or collected anywhere in Sri Lanka, Shafraz might be the one who drives all day to meet you on the other side of the island. Aruna was one of our first tuktuk suppliers. We liked him so much that we offered him a job in our operations team. Aruna works with Chatura and Shafraz to keep your three wheels spinning. 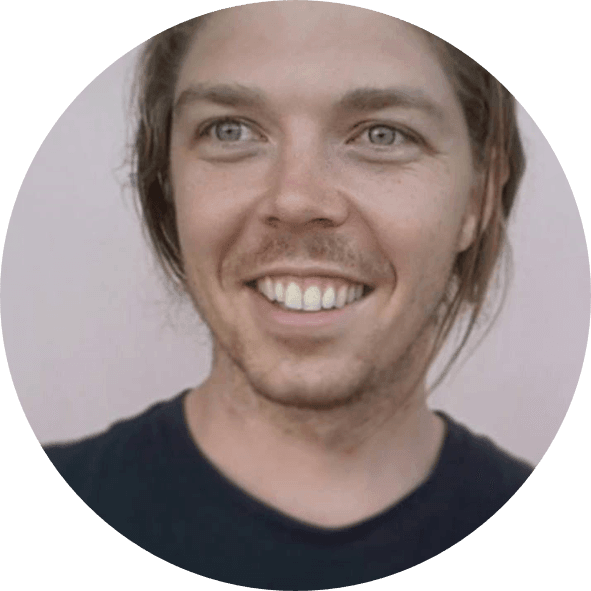 The man behind the mission; Tom set up Tuktuk Rental in 2016. He now lives back in Australia with his young family. Richard is one of original founders. 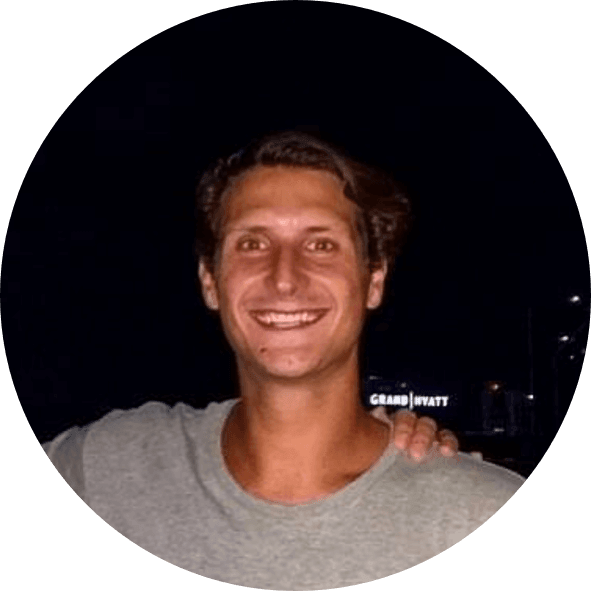 He works remotely from Australia, but loves coming to Sri Lanka as often as he can – especially for the Tuktuk Tournament! 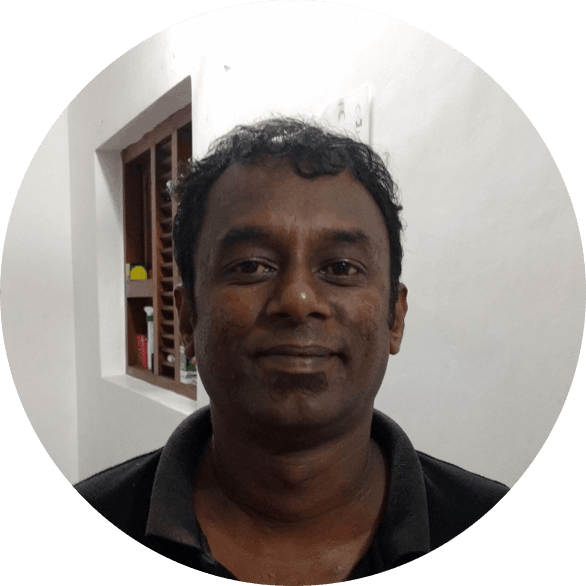 Parke is our Operations Manager in Kerala, India. Parke loves social entrepreneurship; before joining us he started a vegetable wholesale business that supported local farmers. 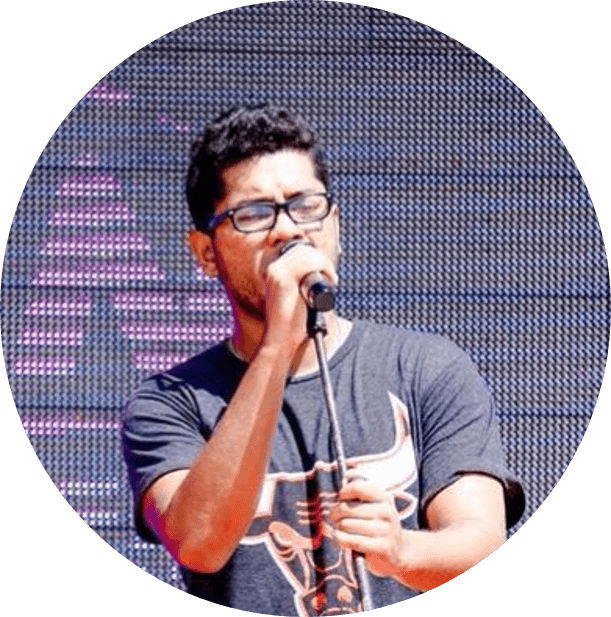 Shehara is the face of TukTuk Rental in Sri Lanka. 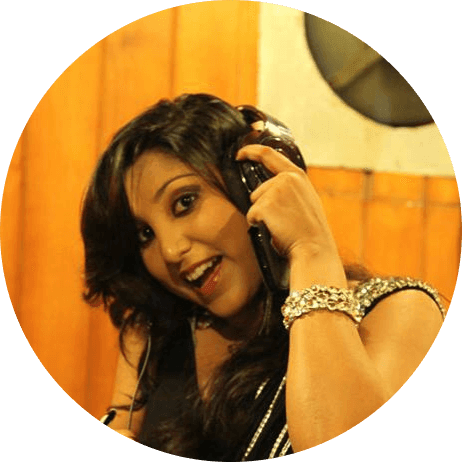 If you’ve booked with us, most likely Shehara will have walked you through everything you need to know to hit the ground running! If there’s something that needs fixing, Dushyantha will get it done. Whethere it’s your tuktuk or your suitcase ‘Big D’ is the man for the job. He also gives fantastic tuktuk driving lessons!